There is no other private residence in Boston that surpasses the luxury of Penthouse 6 at 10 Rowes Wharf. Located in the heart of Boston directly on the water, Rowes Wharf is the waterfront’s most celebrated luxury address. Rowes Wharf is a mix-used development completed in 1987, but its history dates back as far as the 1630s. Rowes Wharf’s iconic architecture has been referred to as a gateway to Boston and has left an undeniable mark on Boston’s skyline. Rowes Wharf features a marina as well as the Boston Harbor Hotel, Boston’s only Forbes Five-Star hotel. The Hotel offers Penthouse 6’s residents a white-glove living experience unmatched by any other. The private residential lobby at 10 Rowes Wharf is beautifully appointed and staffed with 24-hour concierge. Penthouse 6 hasn’t been available since Rowes Wharf’s construction in 1987. You don’t want to pass on its three level, 7200 square feet of living space with sweeping views of the Harbor, Greenway, and city skyline. Penthouse 6’s living spaces were exceptionally designed by Buzz (Robert) Brannen of Jung/Brannen Associates, Boston. The main living space opens to the double-height foyer that features 23-foot ceilings. The formal living space features a curved wall of windows that draws the eye to the stunning waterfront vista. The living room is centered around a contemporary fireplace and has a cleverly hidden bar which creates a pass-through to the gorgeously wood-paneled library when opened. The dining room features windows on two exposures, creating a beautiful Downtown backdrop for any dining experience. The kitchen, which is adjacent to the dining room, features high-end appliances and an abundance of cabinet and counter space as well as a spacious area for informal dining. The master suite features a private deck, an expansive walk-in wardrobe, and two separate en-suite bathrooms clad in marble. 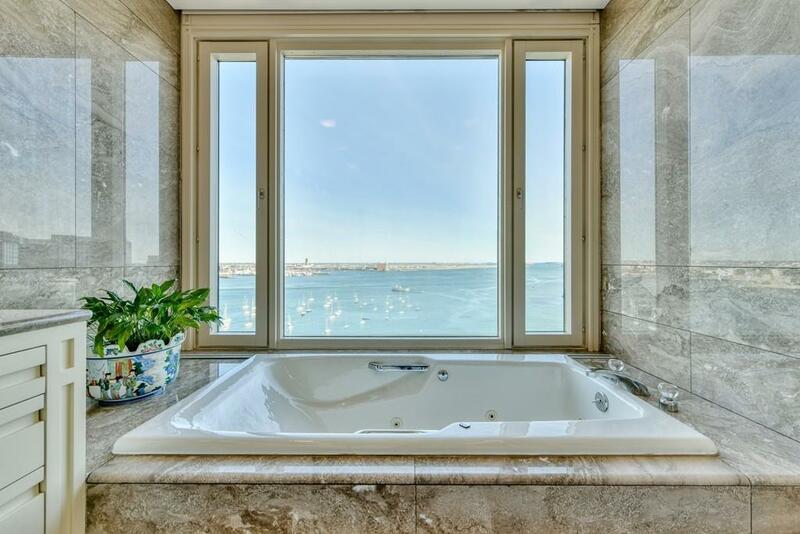 The larger of the two en-suites features a luxurious soaking tub set beneath a large picture window that frames stunning harbor views. The cherry on top for this distinguished home is the reception room that features 27-foot ceilings and stunning oversized windows. Residents of Penthouse 6 also enjoy three private decks, including one on the middle level that wraps around the curved windows, as well as two valet parking spaces. 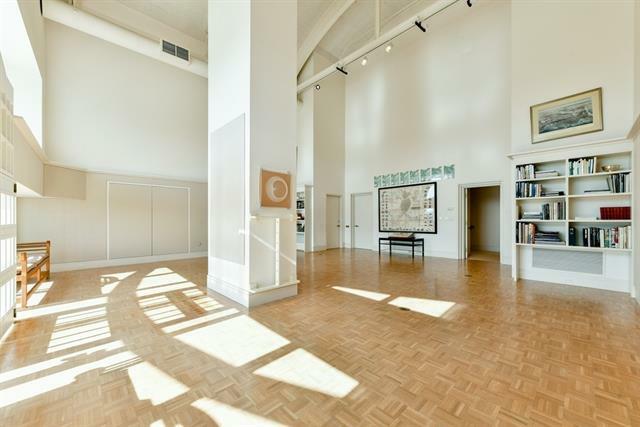 You can learn more about 10 Rowes Wharf Penthouse 6 by visiting its listing page. You don’t want to miss out on this exceptional penthouse. Ready to sell your home? 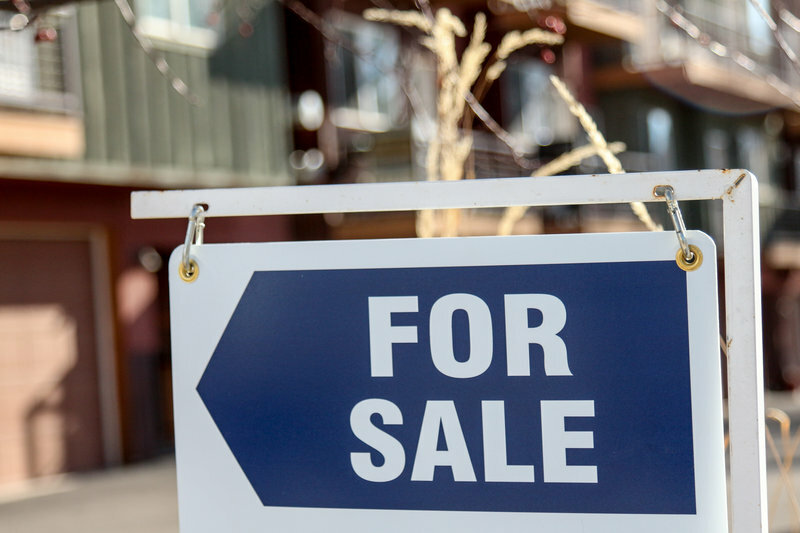 Preparing for sale will help boost the value of your home, as well as capture the attention of potential buyers. As a seller, it is important to see your home through the eyes of the buyer. Make sure your home is tidy and organized! You want to present your home at its best during showings. This is also a good opportunity to go through items you may no longer want or need. Clearing out clutter can be an intimidating task, so be sure to give yourself plenty of time to get things in order and packed up. A dramatic paint color or wallpaper could throw off potential buyers. You want to focus to be on the room itself and bold colors can throw people off. Taking the time to repaint your walls a neutral color, such as beige or light gray. If you had frames on the walls, fill in the nail holes to increase appeal. First impressions matter! From the outside to the inside, buyers are looking to be drawn in. This could include painting your home, or even replacing an old roof. If your home has a yard, maintain the lawn and garden. If not, small improvements to the front steps and door can make the curb appeal of your home more inviting. This includes painting the door, having a welcome mat, plants next to the door, etc. Renovations, big or small, will add value to your home. The kitchen and bathrooms are a huge focus for buyers. Replacing outdated appliances, adding new tiling, installing modern fixtures will attract buyers and give your home a new, sleek look. New windows are also appealing since they can help save on heating/cooling costs. Keeping the decor neutral will give you an advantage when showing your home. This allows the buyers to imagine their personal belongings in each space and what it would be like to live there. Staging is a great way to bring simplistic design and an updated look. Bring in some natural elements to your home will be inviting and give the impression that rooms are bigger. Opening windows, curtains, and blinds will bring in sunlight and potted plants and flowers will add a beautiful touch. Just be sure the flowers aren't too pungent and the plants are healthy. For all of your selling needs in Boston, contact Campion & Company. Our team has the marketing expertise and real estate knowledge to assist you through the process and successfully sell your home.